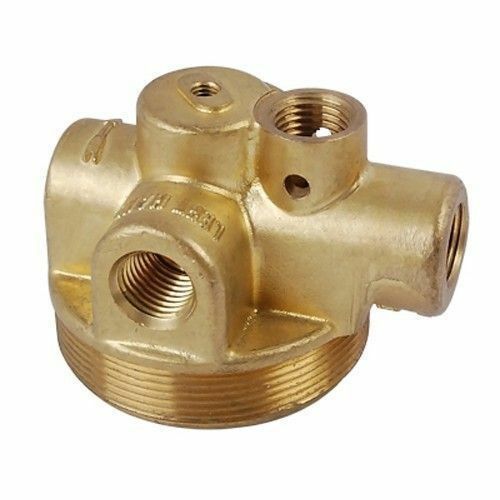 Manufacturer of a wide range of products which include non-ferrous casting. We are offering Non-Ferrous Casting to our clients. Looking for “Non Ferrous Casting”?